The saying "be careful what you wish for" has arguably never been more apt in literature than it is in this classic novel. 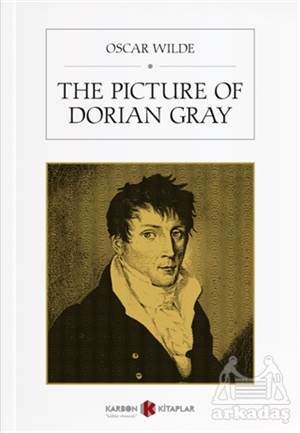 When the young Victorian heartthrob Dorian Gray is influenced by Lord Henry Wotton's warning that he only has "a few years in which to live really, perfectly, and fully" due to the transiency of his youthful beauty, he wishes for his portrait to change with time instead. Little does he know that he will soon stumble down the rocky road of moral corruption, committing one bad deed after another, destroying relationships with the people he meets at the same time as any good reputation he used to possess.